Patricia Spann, 83 of Sherwood, AR passed away April 11, 2019. She is preceded in death by her parents, Tom and Reita Brown, and by her husband Edwin Spann. She is survived by her sons, Ted and Tommy Bell, her daughter Terri, and six grandchildren. Patricia was born March 2, 1936 in Helena, AR. Her family moved to Wynne and then to Little Rock, where she went to Junior and Senior High. She graduated from Little Rock High School in 1953. She took piano lessons and became an accomplished pianist. She had deep family roots in Arkansas. Her mother’s great grandfather, Lorenzo Dow Pearle was the first mayor of Conway, and another great grandfather, James Lee Kyzer was an early citizen of Jacksonville. Her faith also had deep and abiding roots. Her grandfather and grandmother, William Sydney and Mary Etta (Dolly) Pearle, were among the first ordained Assembly of God ministers. They worked as pastors and evangelists, establishing churches throughout Arkansas. In one of their evangelistic missions, two of their children drank from a Typhoid well and perished within 48 hours of each other. Despite this tragedy, the Pearles persisted in their faith and mission all of their days. Patricia wrote an article on the Pearle’s faith in the face of tragedy that was published in the Pentecostal Evangel magazine. In 1972, Patricia married Edwin Spann, whom she had known in high school. Although, Edwin passed away in 2013, the blended family that they created remains strong. She worked at First National Bank and at Hershey Chocolates, making lifelong friends at both. Patricia loved her family and church most of all. 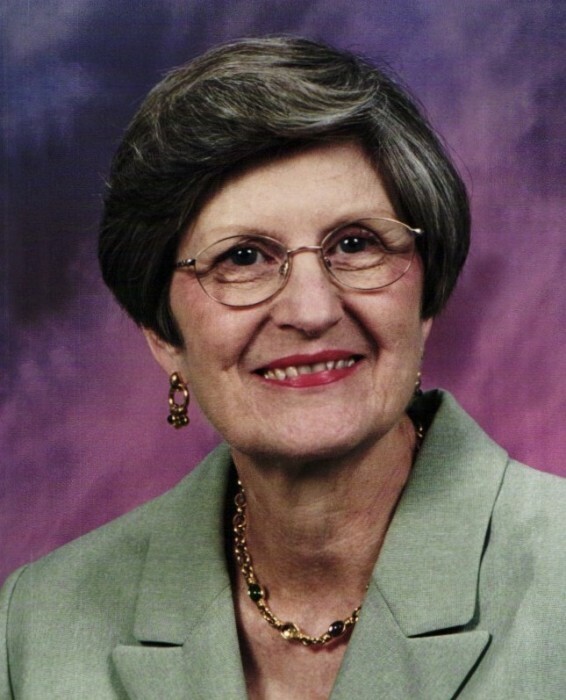 She sang in church choirs, filled in as pianist and organist, taught Sunday School, and was a cherished greeter at Central Assembly and First Assembly. She loved to entertain with her musical gift, and it was not uncommon for people to drop by her house to be uplifted by her musical talent and her undying love of others. Her family thanks you for reading this brief summation of Patricia’s life. She touched so many with her love and friendship. Please remember her with happy thoughts, as we will.